For your convenience we accept Visa, MasterCard and Discover. We deliver the finest care at the most reasonable cost to our patients, therefore payment is due at the time service is rendered unless other arrangements have been made in advance. 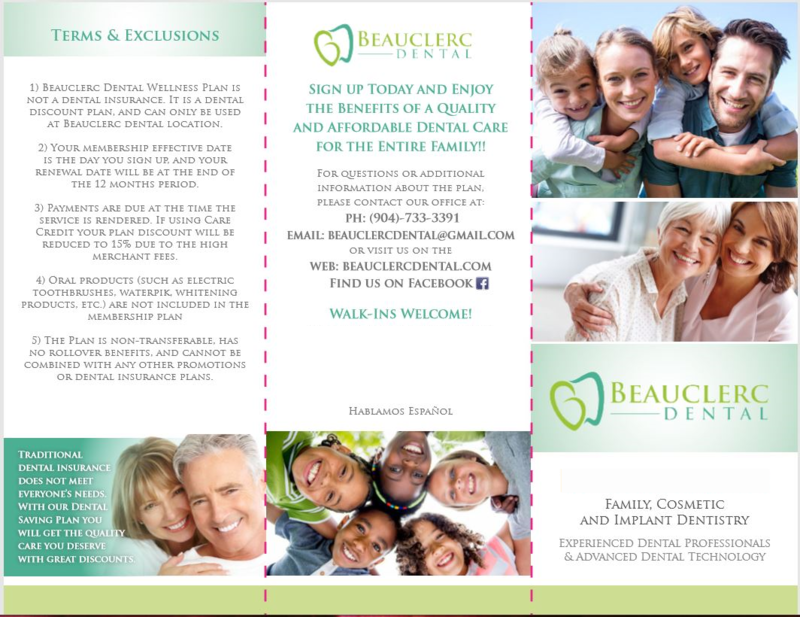 If you have questions regarding your account, please contact us at Beauclerc Dental Phone Number. Many times, a simple telephone call will clear any misunderstandings. In our office, we offer high quality care and payment options that work for all of our patients. Below you will find a list of insurance and payment plans that we accept. 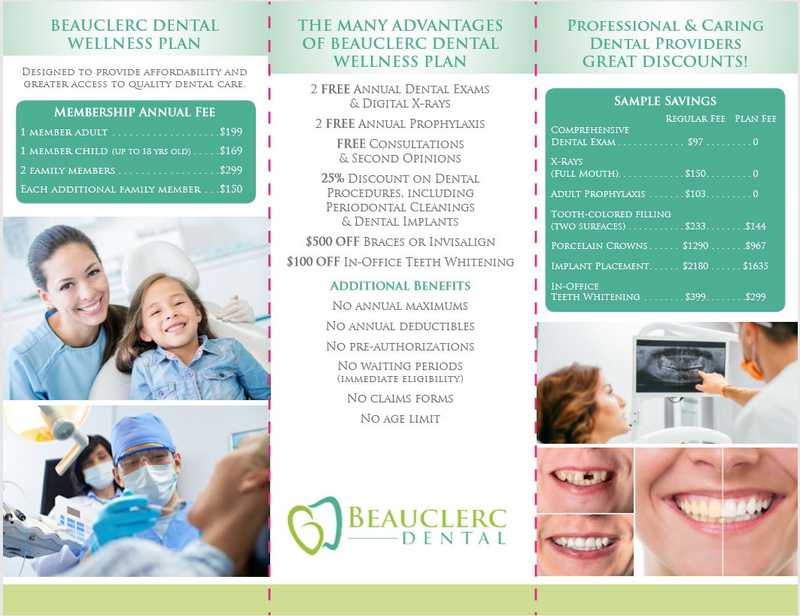 If you don’t see your preferred method on our list, please call our office at Beauclerc Dental Phone Number to find out what other options may be available to you. No interest flex plan: Pay in a short time frame adn receive no interest charge. Please note: Payment is due at time of service.